SDA is an international non-profit association of satellite operators that supports the controlled, reliable and efficient sharing of space environment and RF spectrum data. Its membership comprises many of the world’s major satellite communications companies. 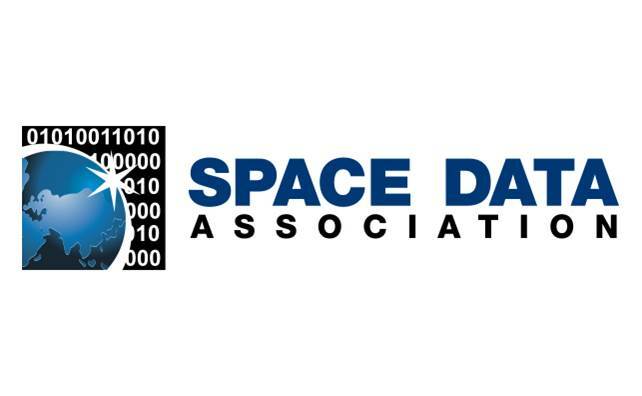 About the SDA The Space Data Association Limited (SDA) is a non-profit international association of satellite operators that supports the controlled, reliable and efficient sharing of data critical to the safety and integrity of the space environment and the RF spectrum. It maintains the Space Data Center, a database of high-accuracy orbital information, which is operated by Analytical Graphics, Inc. (AGI) of Exton, PA. Established in the Isle of Man the SDA is open to all satellite operators and other participants. Membership information can be found at www.space-data.org.